Occasionally people who are considering paying for tax advice want to know if it is tax-deductible. Since Congress has complicated the tax code to the point where it is unintelligible, they were gracious enough to provide a potential tax-deduction for tax advice. A great thing about receiving a tax deduction is it directly reduces the after-tax cost of the advice! It is like the IRS hung an “On Sale 25% off!” sign on the service. The actual amount “off” depends on a taxpayer’s situation and tax bracket. If you pay for, or are considering paying for, tax advice, this is a primer on how and if you can deduct the cost. The first thing you must do is determine whether you are paying for tax advice relating to (1) personal taxes, (2) rental real estate, or (3) a business. Let’s look at each. Personal tax advice includes all types of advice and planning in regard to how to minimize their near-term and long-term tax liability. 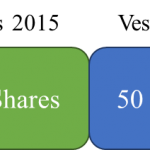 For example, it can include how best to utilize available retirement savings plans, track employee expenses, or handle capital asset sales. This type of tax advice is tax-deductible, but is subject to two hurdles. 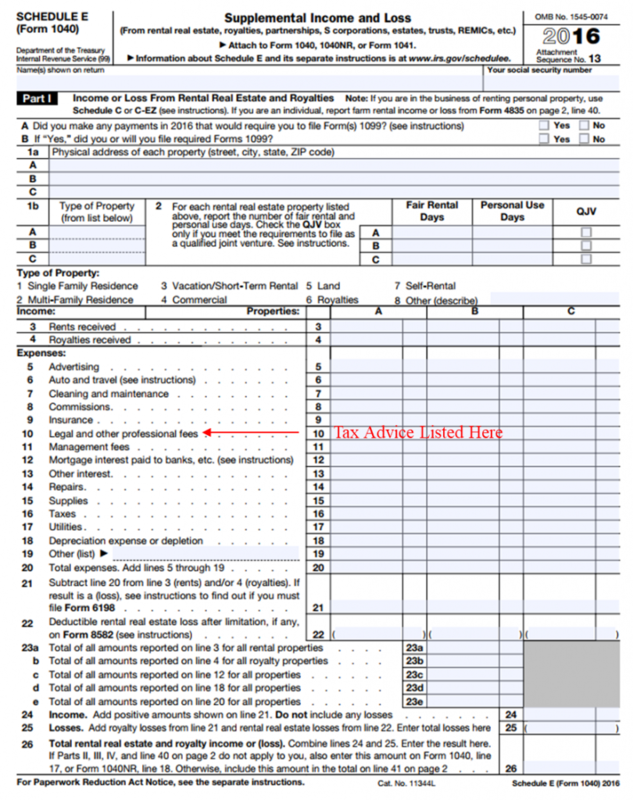 The tax deduction is taken on Schedule A – Itemized Deductions. 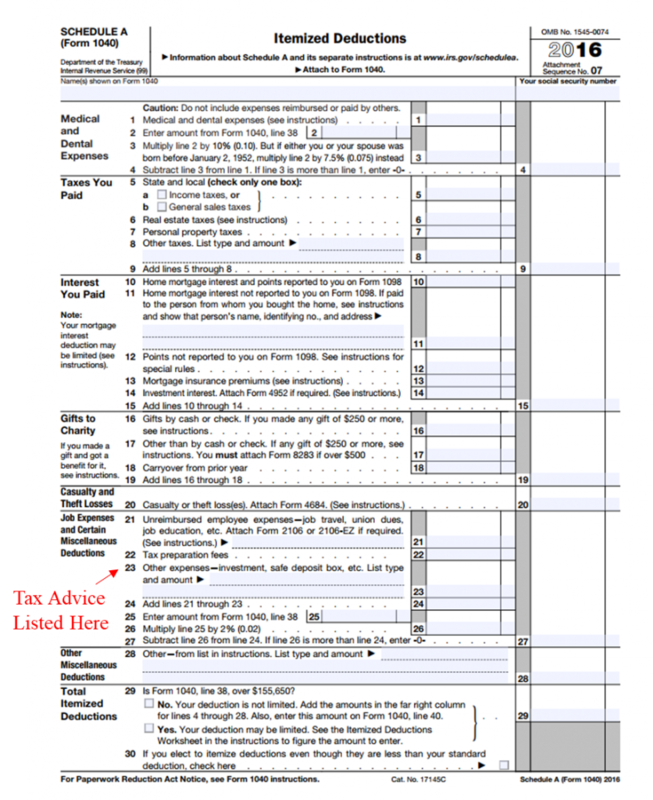 In order to deduct tax advice, a taxpayer must have enough itemized deductions to file a Schedule A. Anyone who only takes the standard deduction will not be able to deduct personal tax advice. The second hurdle to deducting tax advice is the specific line on Schedule A where the deduction goes. 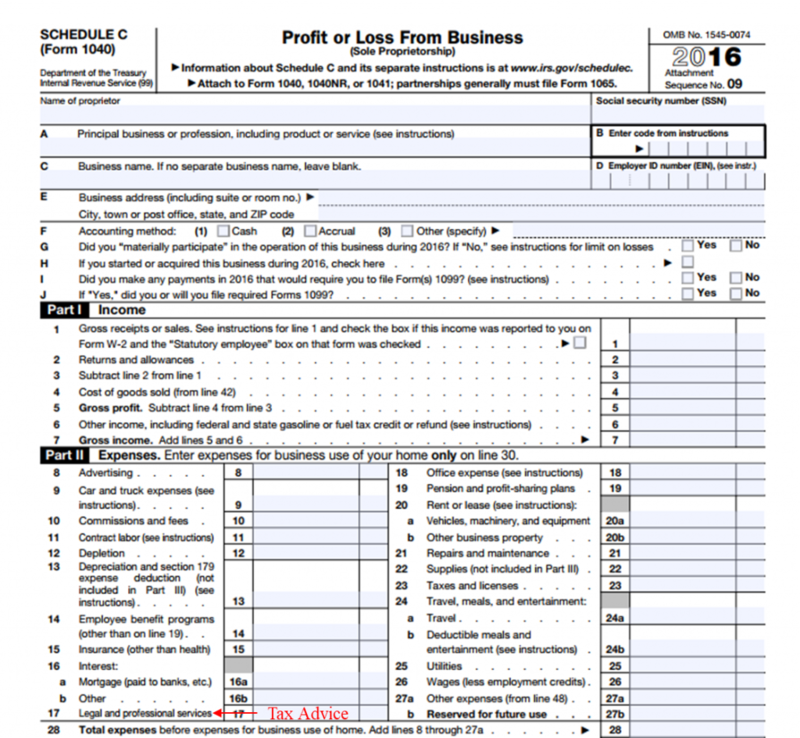 Tax advice is listed on Line 23. This matters because Lines 21, 22, and 23 must be added together and then only the amount that is greater than 2% of a taxpayer’s adjusted gross income (AGI) is tax-deductible. This is one of the reasons it is very important to understand how to calculate, and reduce, AGI. There are several items taxpayers can put on Lines 21, 22, and 23 in order to help overcome the 2% threshold. 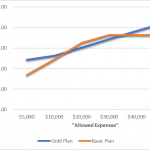 The most common expenses are unreimbursed employee expenses (including non-commuting mileage), investment advisory expenses, tax preparation fees, the cost of a safe deposit box, and trust fees. Deducting tax advice for rental real estate is simple and doesn’t have any hurdles. It is more beneficial than the deduction for personal tax advice, because it flows through the tax return and directly reduces AGI. It should be deducted on Schedule E, Line 10. Tax advice for a business typically provides the best tax deduction for a taxpayer, depending on how the business is structured. The IRS treats tax advice as an ordinary and necessary business expense. If a business or entity is taxed as a sole-proprietor (Schedule C) or a partnership, the deduction not only reduces AGI, but it also reduces self-employment tax! This is a big deal for many business owners! If the business is taxed as an S Corporation or C Corporation, then the deduction directly reduces AGI similar to the rental real estate deduction. Tax advice is tax deductible depending on a person’s situation, with business owners typically receiving the best deduction. Whenever a client works with me for both tax advice and tax preparation, I always make sure they get any and all deductions available for the cost of my services. 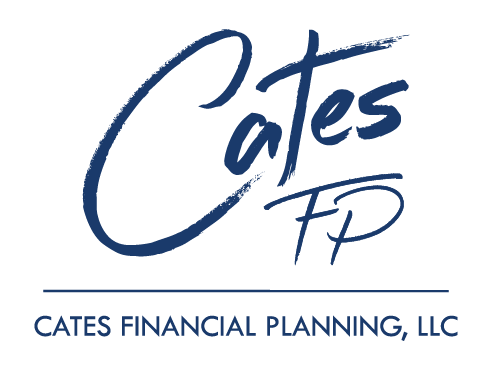 If you have any questions, feel free to email me at cary@catesfp.com or call me at 940.368.0909.